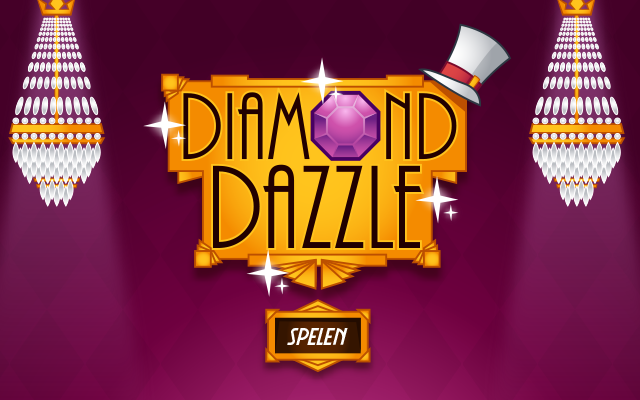 Play Diamond Dazzle at Gembly - Excitingly fun! Reginald E. Magpie is on a mischievous streak. Sure, fine feathers make fine birds, but this magpie is looking for more. This is why he is after all the 'bling' he can gather. Diamonds, gold and silver, as long as it is shining Reginald is pining. Being such a cunning bird, Reginald likes others to get their hands dirty looking for gems. You can help him by playing a dazzling game of Diamond Dazzle. Are you also attracted and distracted by shiny objects? 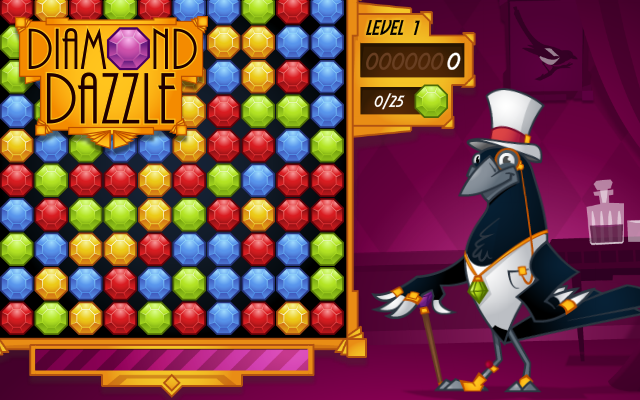 Then help this clever bird collect all the jewels in this crossover between a Brick Buster and a Match 3 game named Diamond Dazzle. Collect as many gems at once by making the biggest groups possible. Remove gems by clicking on groups of 3 or more gems! The bigger, the better. Your moves are limited. Your game ends when you are out of moves or out of time. 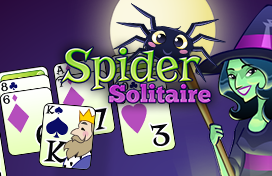 Reach the goal and level up for a higher multiplier. In this awesome twist of the classic brick buster you need to collect as many gems as possible. You collect gems when you click on a gem group of 3 or higher. Bigger groups give you higher scores! 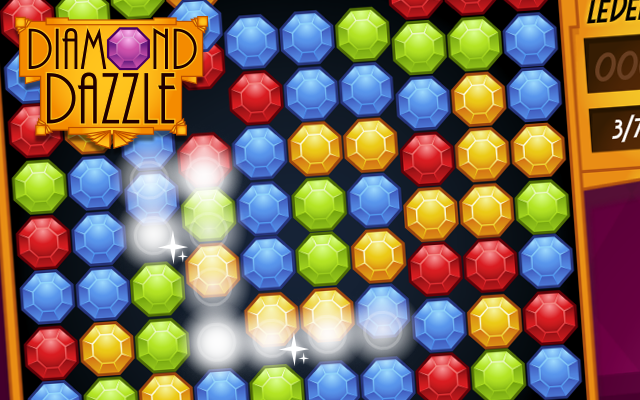 Collecting gems fast enough puts you into a 'Dazzle Mode' for an even higher score! 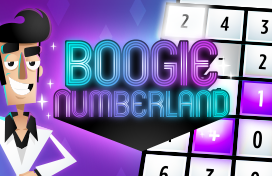 In Dazzle Mode, the border of your playing field will catch fire, and Reginald E. will start the Dazzle Dance! Your Dazzle streak will be over when you fail to collect groups fast enough, or when the group you click is too small. You level up by collecting the needed amount of gems of a specific color. You can see this goal on the right side of the field, below your score. The game ends when you run out of moves. You start with 100 moves available in the beginning, and you can track the progress at the bottom of the field. For every group of gems you collect, you get the amount of gems times the amount of gems. So a group of 7 gems gives you (7 x 7 =) 49 points. If the amount of gems exceeds 10, the score gets doubled! This means removing 20 gems gives you 800 points! All points you receive are multiplied by two in the Dazzle modus. 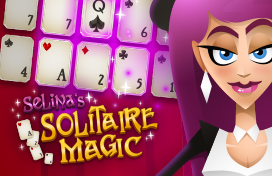 On top of all this, your scores are multiplied depending on your current level.